You guys, do you realize we only have seven Mondays left before Christmas? Seven! Where did the time go? That means only seven Classic Movie Mondays for my holiday films. I am such a nerd for my Christmas movie fest, so I am excited to share my favorites with you. I always start with Going My Way and its sequel The Bells of St. Mary’s in the run-up to the holidays. You may think that these are not Christmas movies, and you’re right! But as my niece likes to tease me, any movie that has a) snow; b) a Christmas tree; c) any mention of the word “Christmas”; and d) a Christmas song qualifies as a holiday film for me. These two certainly fit my (very loose) criteria and are just perfect for getting into a Yuletide mood. 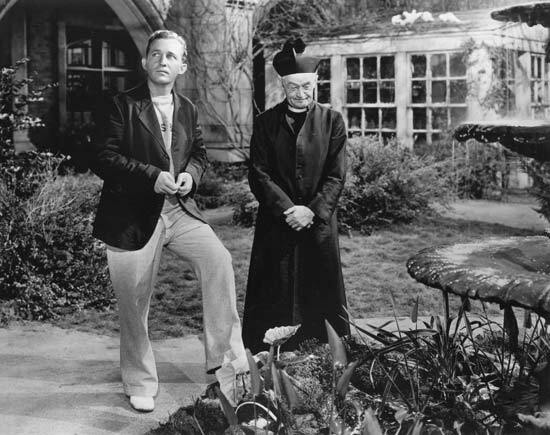 Going My Way stars Bing Crosby as Father O’Malley, a young priest assigned to a parish headed by Barry Fitzgerald, who plays Father Fitzgibbon. (A bit heavy on the Irish stereotype, yes?) Father Fitzgibbon is a very traditional priest and at first he thinks that O’Malley is just his assistant. He disagrees with O’Malley’s very modern approach to life and religion, including a penchant for golf and singing. Only Father O’Malley knows that he was really sent to take charge of the affairs of the St. Dominic’s Church and help with its financial struggles. He and the Bishop keep this a secret from Fitzgibbon to spare the old priest’s feelings. But eventually O’Malley wins over Fitzgibbon and the parishioners, keeps the local boys from trouble by setting up a choir, and even gets his song published to help out the church. When he was younger, O’Malley had to decide whether he would write popular songs or “go his way” and become a priest, which is where the title comes from. But he still got to use his talent to help St. Dominic’s. There’s one subplot involving a young girl, a young trained pilot, and his Scrooge-like father. The young couple get married without telling the dad, but the scene where he eventually finds out why they did it, is a tearjerker. Just a clue – remember, this is set in 1945 with all the events going on at the time. At the end of the film, the parish affairs are set in order, but O’Malley has to move on to another assignment. Before he goes, he leaves a very special Christmas gift for the elderly Fitzgibbon, who has not seen his native Ireland in 45 years. I won’t spoil it for you but it is such a sweet surprise that I am tearing up now just thinking about it. 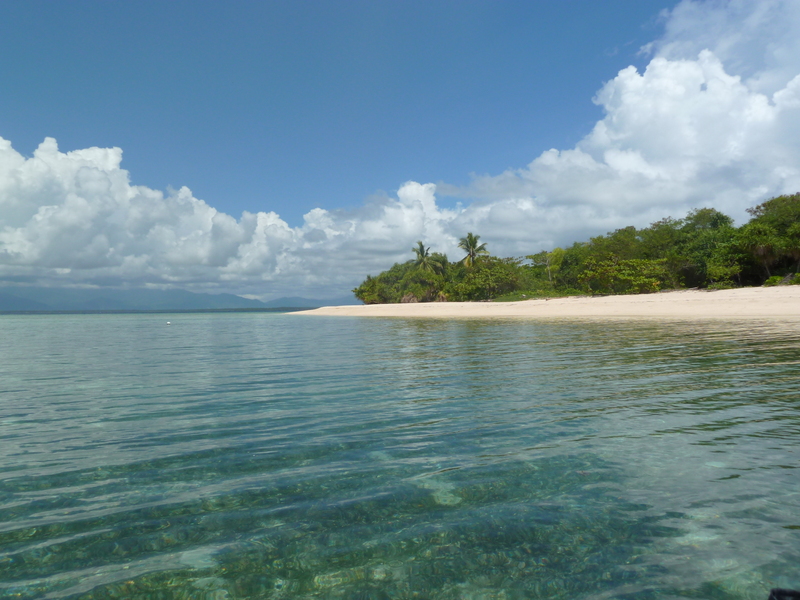 Bing Crosby and Barry Fitzgerald both won acting Oscars for their roles here. 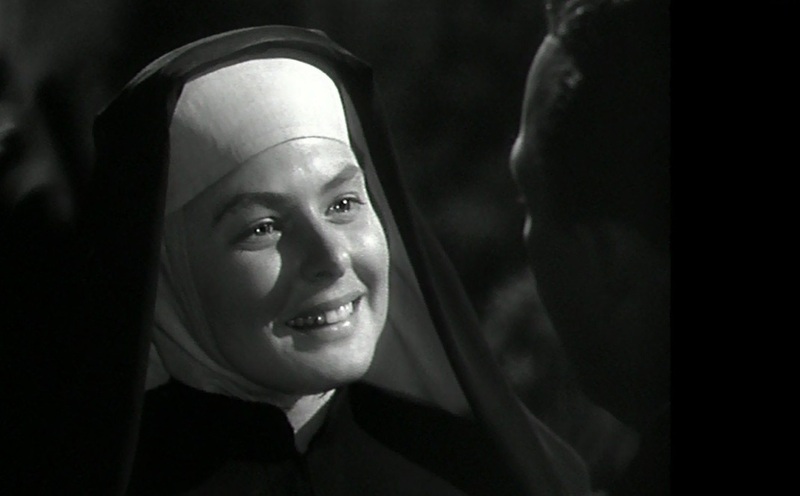 The Bells of St. Mary’s sees Bing Crosby now assigned to a parochial school run by nuns, headed by Ingrid Bergman as Sister Mary Benedict (I do love using boys’ names for girls, it’s so unconventional. 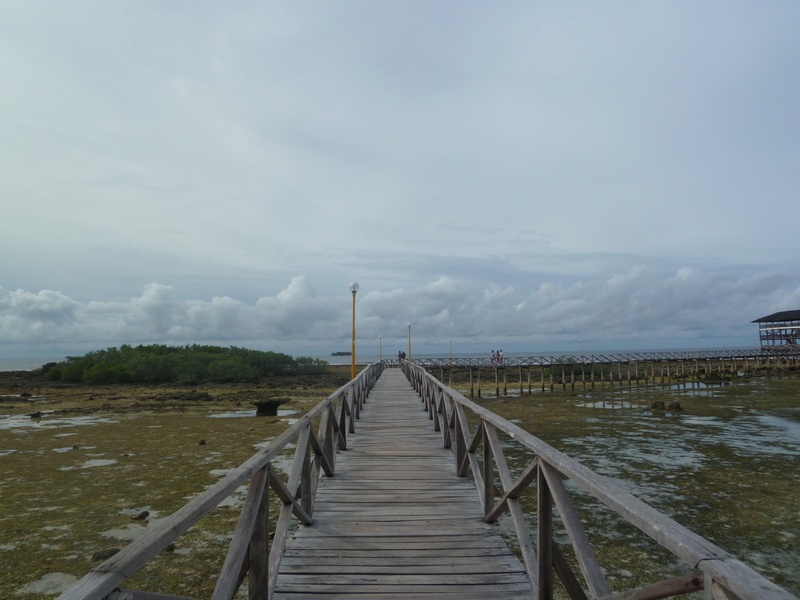 Although I think the nuns here had purely religious reasons as opposed to my hipster ones.) St. Mary’s School is about to be closed down, and though Father O’Malley has a practical take on matters, Sister Benedict and the nuns are more apt to leave everything to God. This leads to many disagreements between the two. Sister Benedict thinks that Father O’Malley is just out to undermine her. This feeling worsens when something happens to her that necessitates her being transferred out of the school. Again, I won’t spoil that one. Father O’Malley knows the real reason but cannot tell her, and is gutted that she has to go. She tries to be obedient to her superior’s orders and tries not to harbor hatred, but O’Malley sees that it’s really difficult for her. Finally, as Sister Benedict prepares to leave the school for the last time, O’Malley quite dramatically runs after her and tells her the reason she has to go. She finally understands and everything is resolved between them. 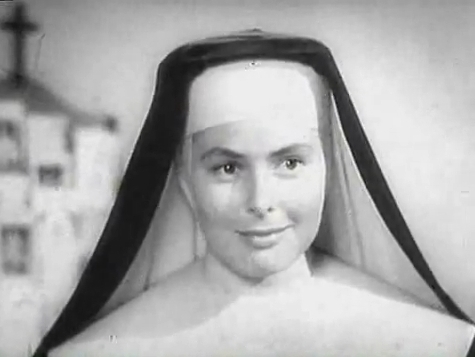 This is purely superficial, but throughout the movie I kept thinking that Ingrid Bergman has such a beautiful face that not even a nun’s habit can hide it. I’m pretty sure you’ll think that too. 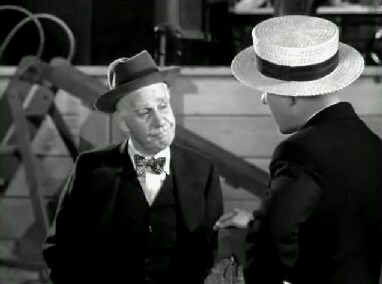 Also, remember Henry Travers who played Clarence in It’s A Wonderful Life? He’s in the movie playing a rich man that the sisters are eyeing to bail the school out of trouble. Bells came out in December 1946, and coupled with Clarence’s appearance, I think that more than qualifies this as a Christmas movie. These two films have quite simple plots, with no flashy numbers. Of course Bing Crosby sings in both, but the songs are quite subdued and very wholesome. Both movies center around priests and nuns, which might make you think that they’re boring or overtly religious, but that couldn’t be further from the truth. I love that there are no romantic angles of any kind to mess with the plot. They just tell endearing, heart-warming stories, and I can’t wait to watch them again. The Christmasfest has officially begun! Love these movies and continue to have a big crush on Bing! We are very distantly related, but that’s all I need to feel like I have a special claim on him. So silly. Anyway, thanks for the reminder, I’ll have to revisit them.